Xiaomi Quin AI Phone has been launched at Rs. 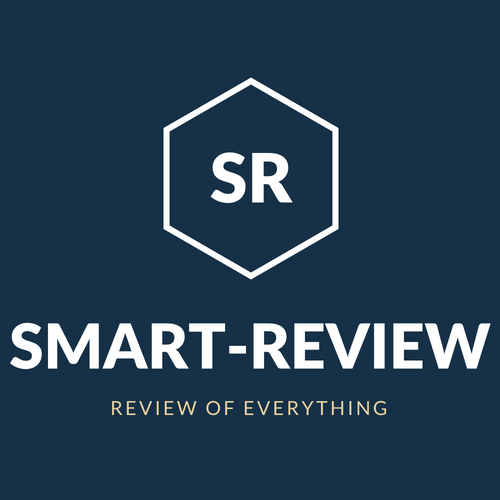 1999 - Smart-Review - A Blog about Technology News, Unboxing, Mobile Reviews, Games, Laptops, Tablet etc. 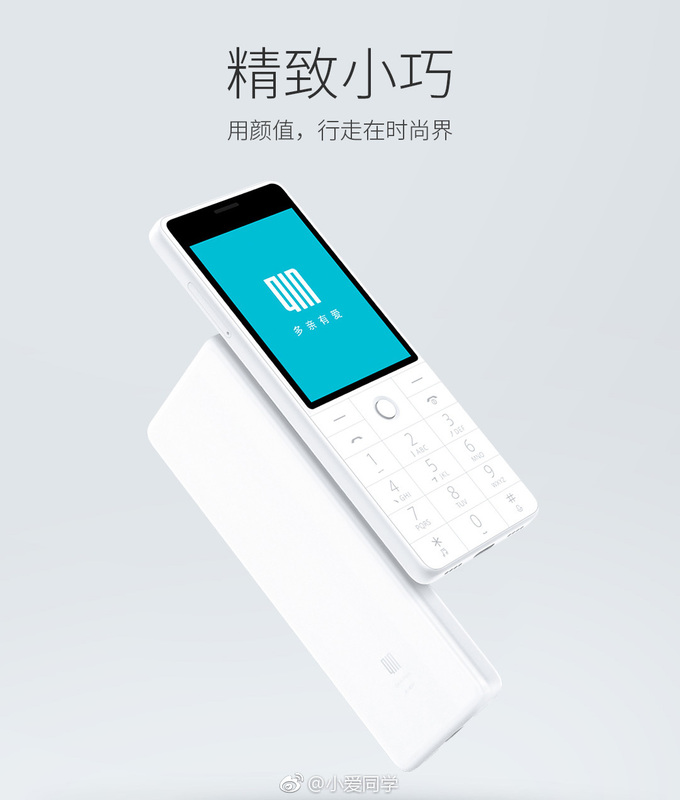 Recently, Xiaomi has launched Qin AI Phone, a new 4G Volte feature phone which is now ready for order from Xiaomi's Crowd funding platform in China. This could be an another big success for the Xiaomi company. As there is only one competitor in Market which is Jio phone. Well, Let's talk about this phone features and we will compare it with the jio phone also. So, It comes with a 2.8-inch QVGA color display with T9 keyboard and runs on Android-based Mocor 5 OS. The main highlight of this smartphone is its AI voice features which promises the real-time voice translation in given 17 languages. This AI feature can also tell your children a story or poetry and answer your question. If we talk about it's camera then I think you can't capture any photos from it because it doesn't have any rear or front camera, but it has an infrared sensor which will help you to control your home appliances like your TV, AC and many more. 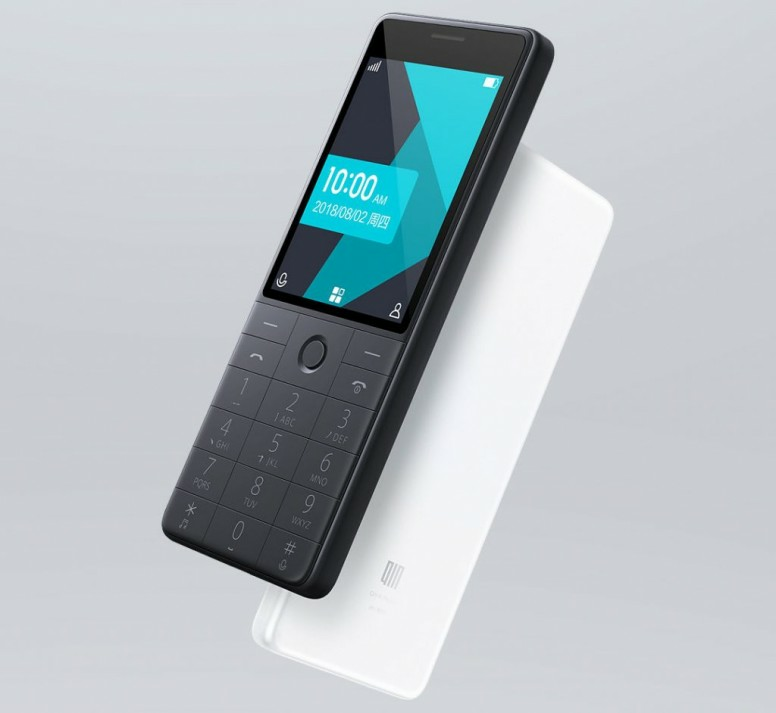 This phone comes with an 1480mAh battery which promises up to 420 hours 0f standby and 15 hours talktime,and it supports USB Type-C port charger.It has 256MB of RAM and 512MB internal storange. You can also expand it with external sd card. Xiaomi Qin AI phone also comes with an another 2G variant with Nucleus OS, MediaTek MT6260A ARM Cortex A7 SoC, 16MB of internal storage and 8MB RAM. 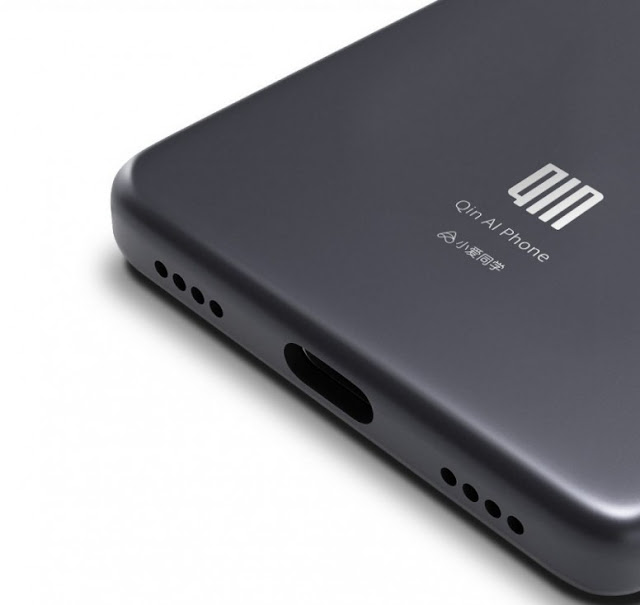 Xiaomi Qin AI phone comes with 2 color (Black and White) and this phone is ready for pre-order from Xiaomi's crowdfunding platform for 199 yuan(Which is $29 in US and Rs. 1990 approx. in india), and the expected date of the shipping will be start from September 15, 2018. The Xiaomi Qin AI phone runs on Android OS based custom OS. As the phone is launched in China only. So, it will not support Google play store. However, if the company launch this phone in India then they will provide the google play store feature and it will support external APK installation, where you can install any apps from the third party sources. Currently, the phone is under the crowdfunding programme. If the smartphone receives a better response from the users then Xiaomi might launch this same in India in the upcoming days. This phone could be a best budget phone. As we know that this phone supports Android OS, So you can easily run your favourite apps like facebook, Whatsapp, youtube and many more. 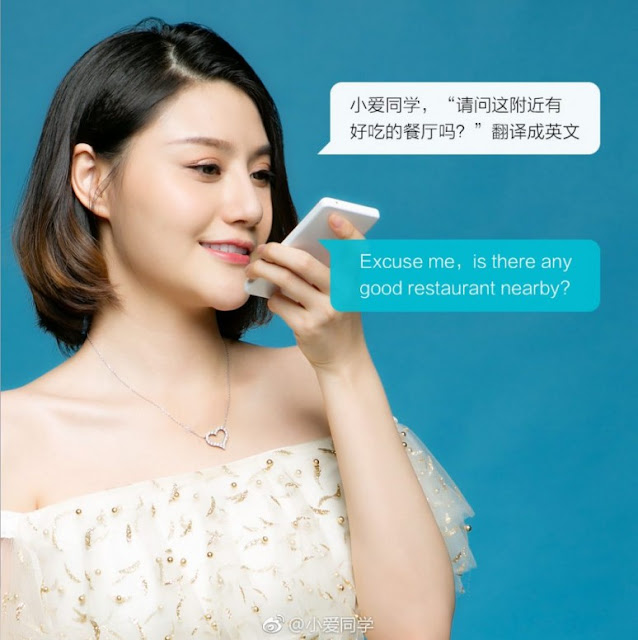 Qin AI phone supports real-time translation to 17 languages. My Name is Aditi Gupta and I am a Post-graduate Student. Shopping, Cooking and Blogging these three are party of my life or you can say that it’s my Hobby. I love to write articles and share my knowledge with everyone that’s why I have created this blog. This blog is based on technology where you can find Technology News, Mobile Review, Cameras, TVs, Games and many more related to Gadgets. I hope you will love my work.